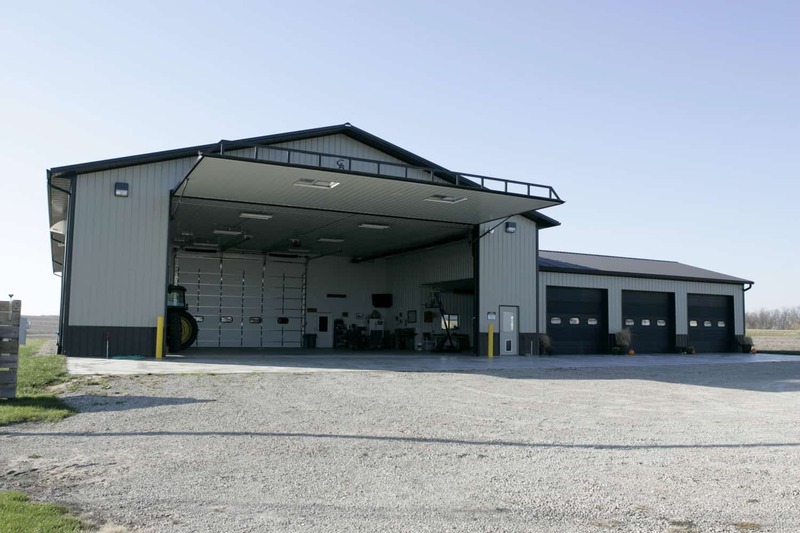 If you are looking to build a custom home, farm building, or storage construction in Urbandale, IA, let Greiner Buildings come alongside you. We have a trained and experienced team and have been providing professional building and repair services in the Midwest for over 25 years. Our company has won numerous awards and has been widely recognized for our unique custom buildings and quality designs. We are known for our specialty product, the Shome™, which is an innovative combination of hobby/work shop and home! With Greiner Buildings, you will experience top quality service from the start to finish of your building project. Greiner Buildings is an authorized dealer of Span-Tech® hoop buildings and Star Building Systems® steel frame structures. We offer 2D and 3D CAD Design so that you can see your building project before the construction process even begins! We also offer general contracting services and building project management in the Urbandale area. Call us today to get started on your free estimate for your next building or building repair project. We look forward to working with you!